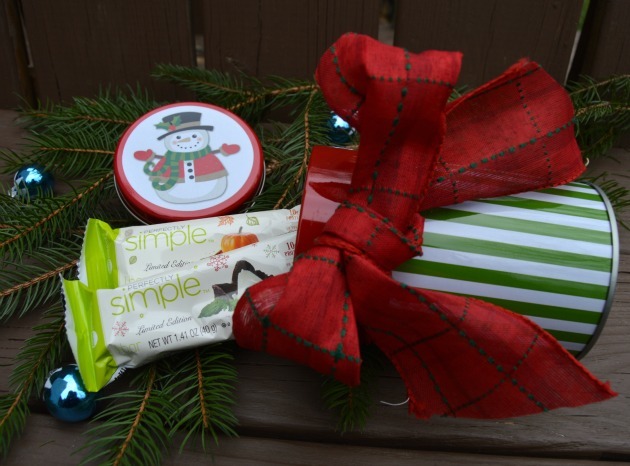 I’ve partnered up with ZonePerfect Perfectly Simple bars this holiday season to provide tips and tricks to get through the holidays. All opinions contained in this post are my own. We always have stockings and often filling them is a challenge. Usually, we end up adding a lot of chocolates and other sweet treats and though I know we all enjoy them, I always feel a little guilty about the sugar content. So this year, I came up a few guilt free stocking stuffer ideas. With Perfectly Simple, you can enjoy the flavors of fall and winter without any guilt. Each seasonal bar has at least 10 grams of protein, less than 200 calories, and tastes great. Plus, ZonePerfect Perfectly Simple bars are gluten-free so you can even pop them in stocking for those who need gluten free treats! That is pretty handy. I enjoy knowing my family will have some protein and fiber in their sweet Christmas treats (and they won’t even know it). In fact, I did have been enjoying a few ZonePerfect Perfectly Simple bars myself while out and about doing the Christmas errands. I like that this protein rich snack gives me the energy I need to keep me going while still tasting great! Which brings me to their limited time holiday flavors that you will love- Pumpkin Chai and Peppermint Bark. They have just the right balance of taste and nutrition. The pumpkin chai is such a treat this time of year with it’s spice and pumpkin goodness. And, of course, my absolute favorite is the peppermint bark- a chocolate bar topped with chucks of white chocolate and refreshing peppermint. 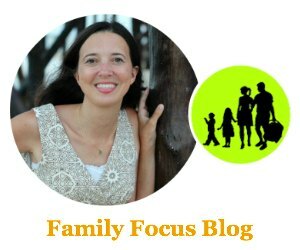 So there you have it- two easy and guilt free stocking stuffer ideas that will cover everyone from the multitaskers with busy schedules who don’t always have time to slow down or stop to recharge, to the gluten-free friends, to the family members that like to indulge without going overboard these holidays. 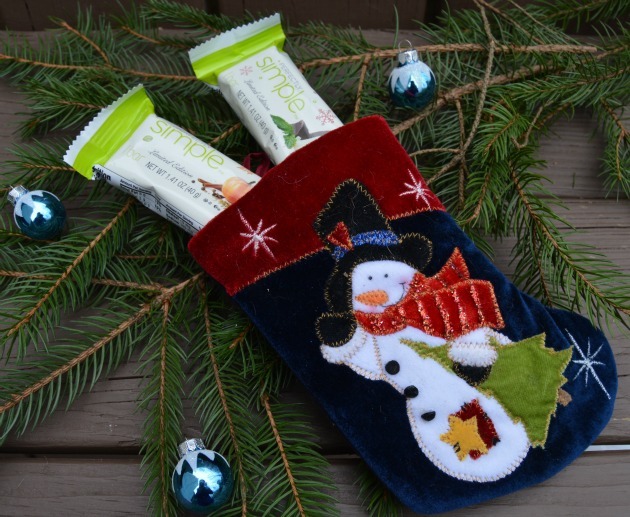 These protein-rich, flavorful nutrition bars also make easy gifts for teachers. You can just pop a few in a holiday tin or bag and add a bow. Everyone enjoys a nutritious and tasty snack! You can find ZonePerfect Perfectly Simple bars in stores (like Publix, Walgreens, or Kroger) or buy online. Visit zoneperfect.com for more information or to use the store locator. How do you stay on track during the holidays? 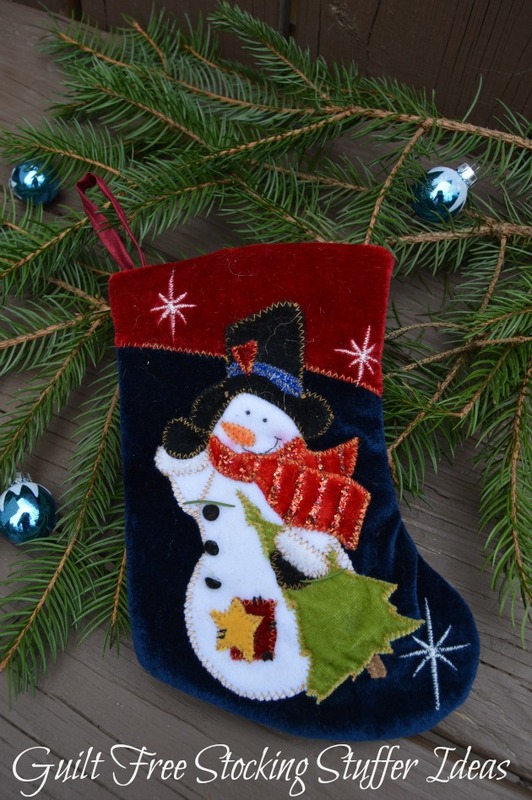 Which of these guilt free stocking stuffer ideas is your favorite? ZonePerfect Perfectly Simple Peppermint Bark or ZonePerfect Perfectly Simple Pumpkin Chai? What a fun idea! I love those flavors and my husband would love these. 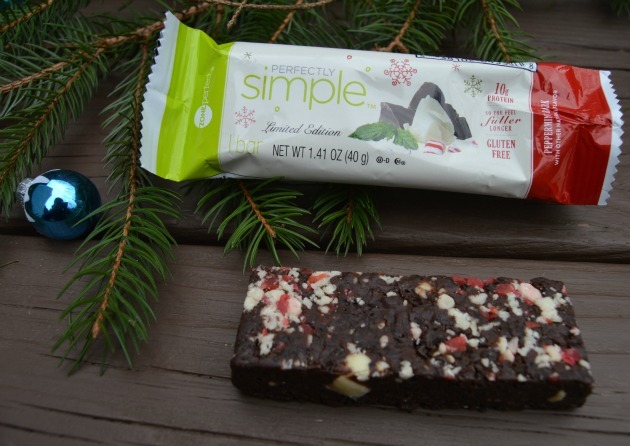 The ZonePerfect Perfectly Simple Peppermint Bark sounds delish! I have to try it.